Beachbody hasn’t even officially announced this yet but it looks as though it is being released a day before the announcement. Beachbody has a new pre-workout supplement called E&E Energy and Endurance Pre-Workout Formula, that you can use for P90X, P90X2, Insanity, Asylum, TurboFire, etc! I am super excited to try it. I already ordered mine. 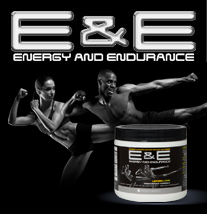 You can ORDER E&E Energy and Endurance Pre-Workout Supplement by clicking here! 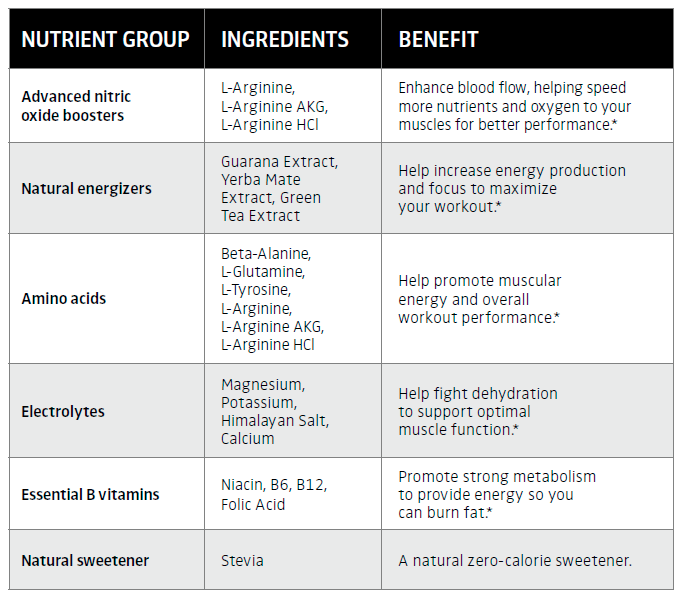 From the looks of it, it looks like it has all the essential ingredients that you will find in other great pre-workouts. 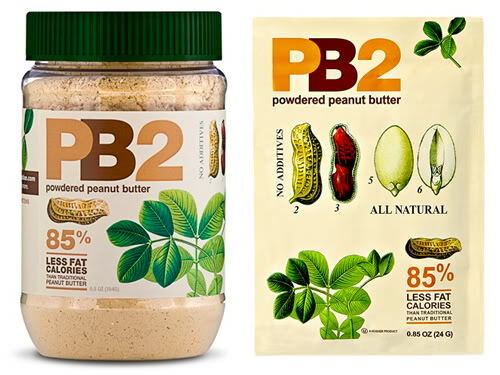 I have been hearing that Beachbody has been working on a pre-workout for quite some time now so It is great to see them finally come out with it. I am not a fan of all Pre-workouts so I am excited to try this one and see how it is. I have been sticking away from those ultra stimulant based pre-workout supplements lately so I will be curious to see just how powerful it is. 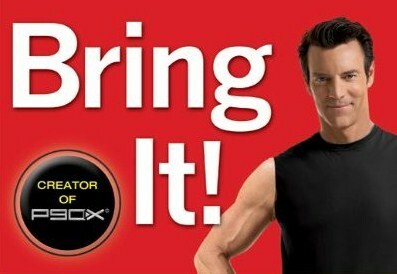 It looks like a great P90X or P90X2 pre -workout supplements for those of you looking for an energy boost. 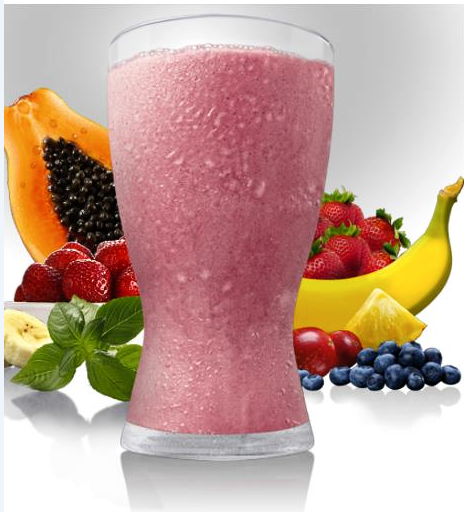 Bromelain and Papaya Extract: Ingredients known to help increase absorption of nutrients. 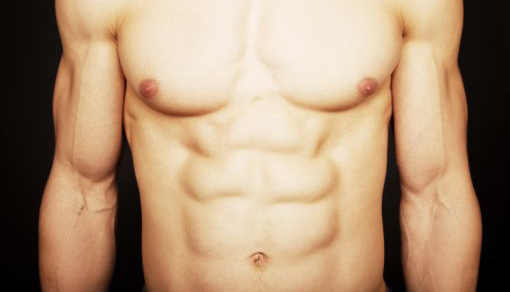 D-Ribose: Known to help provide energy to the body. 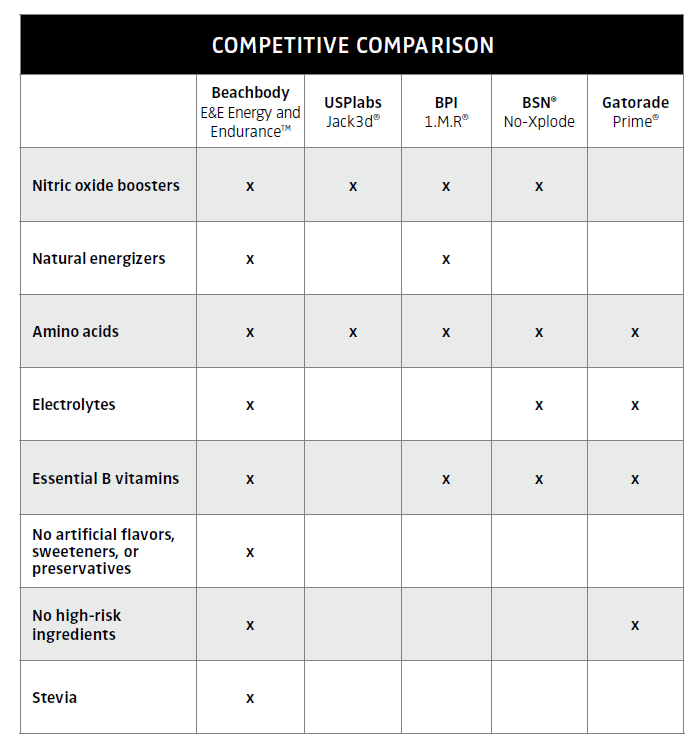 What’s the difference between E&E Energy and Endurance and other pre-workout supplements? I love the fact there are no artificial flavors or sweeteners the best myself. It looks as though it is moderately priced and that you will need to take 1-2 scoops depending on how intense your workout is. Having taken pre-workouts before I am curious if those who aren’t stimulant sensitive will take 2-4 scoops. You can check out the Label Ingredient List Here and let me know what you think! 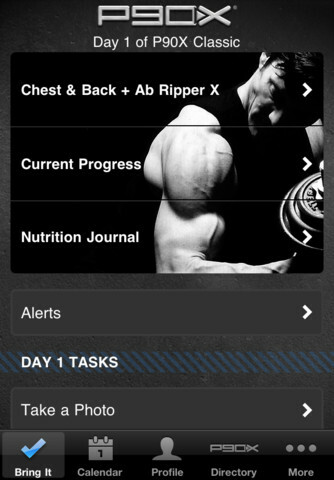 ORDER E&E Energy and Endurance Pre-Workout Supplement by clicking here!